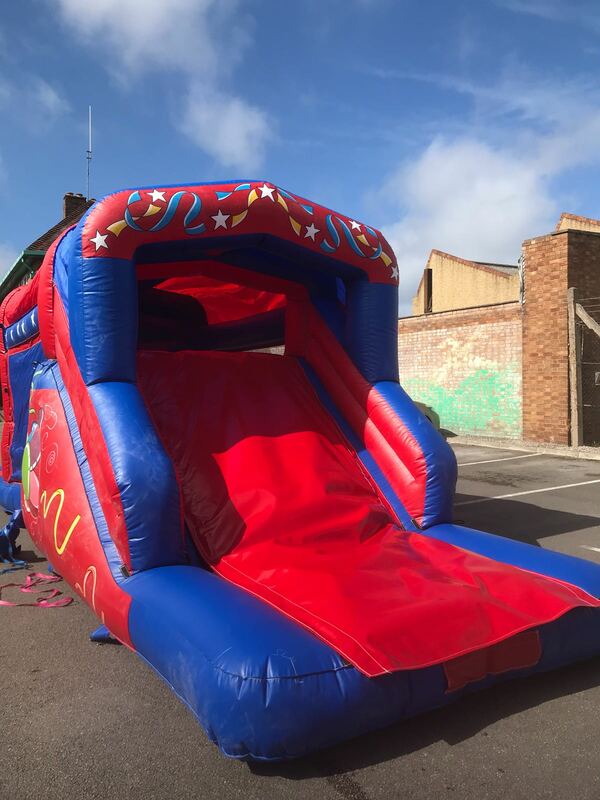 25ft Kids Inflatable obstacle/assault course. This fantastic new assault course includes tunnels, slides, and various activities to keep the kids entertained for hours. It is new to our fleet and replaces our sea themed 35ft assault course. 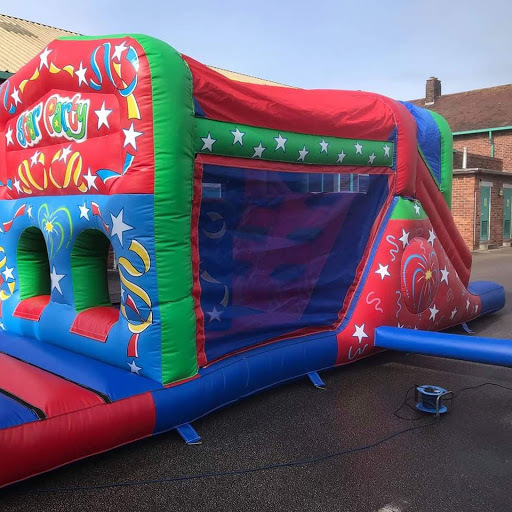 Suitable for Children 25ft Kids Inflatable obstacle/assault course.